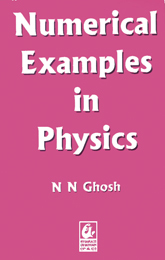 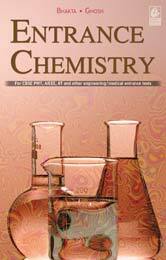 This highly acclaimed book is a must for all engineering aspirants. 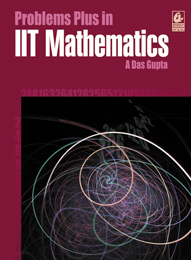 The book is meant to be used after the student has mastered elementary problems. 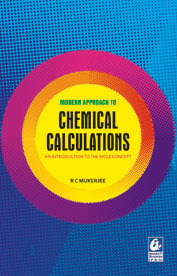 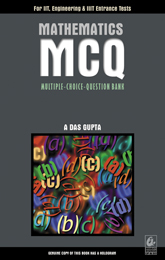 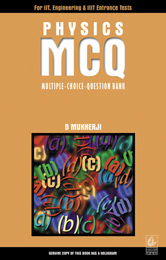 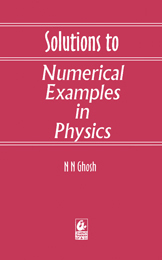 Each chapter begins with a summary of facts, formulae and working techniques. 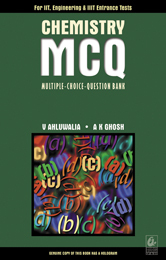 A large number of solved problems, coupled with graded exercises and time-bound test papers, provide extensive practice.